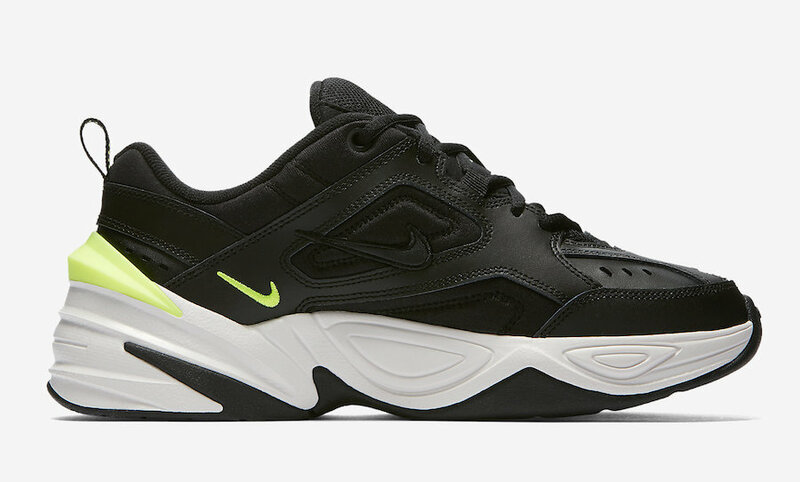 Nike’s original dad-core sneaker, the Nike Monarch gets an update as the Nike M2K Tekno featuring more color ways for Spring. 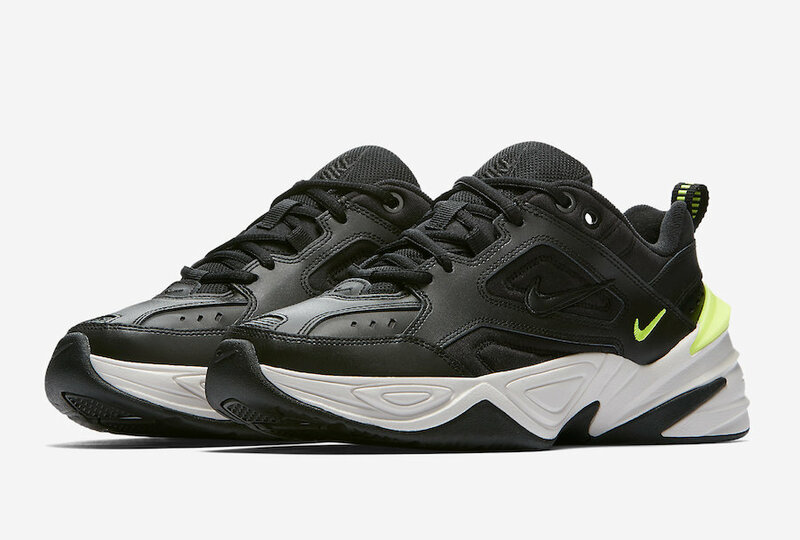 This women’s exclusive Nike M2K Tekno features a full Black-based upper constructed in a mix of leather and mesh. 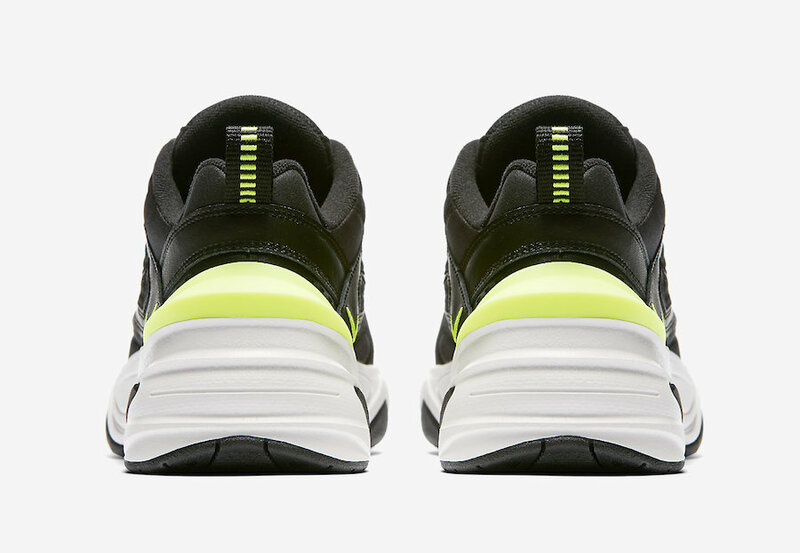 Volt accents are seen on the Swoosh logos, back pull tabs and heel, while sitting atop a chunky midsole and Black rubber outsole. 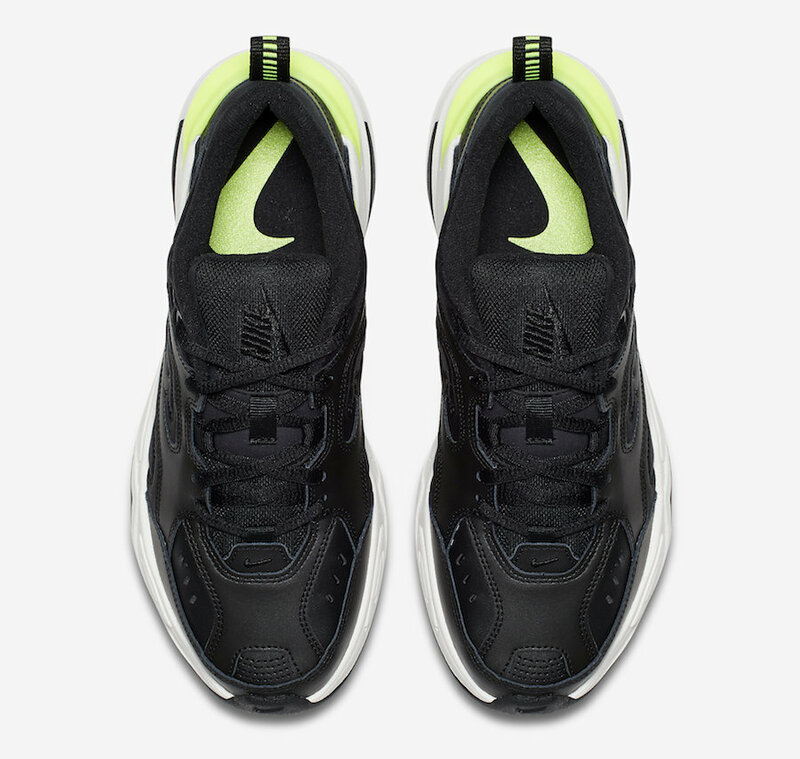 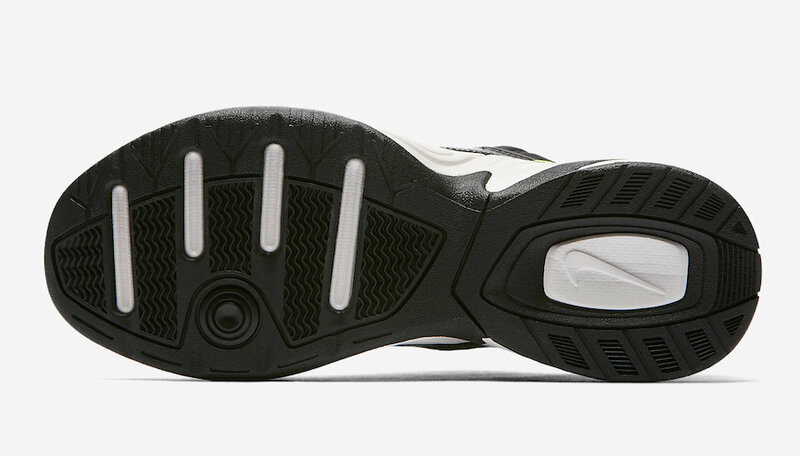 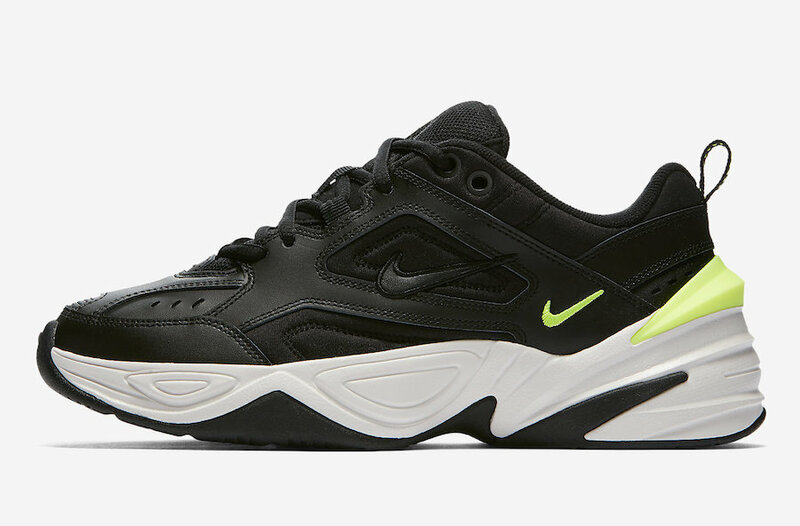 The Nike M2K Tekno “Black/Volt” is set to release on May 19th in women’s sizing at select retailers and Nike.com with the retail price tag of $100 USD.